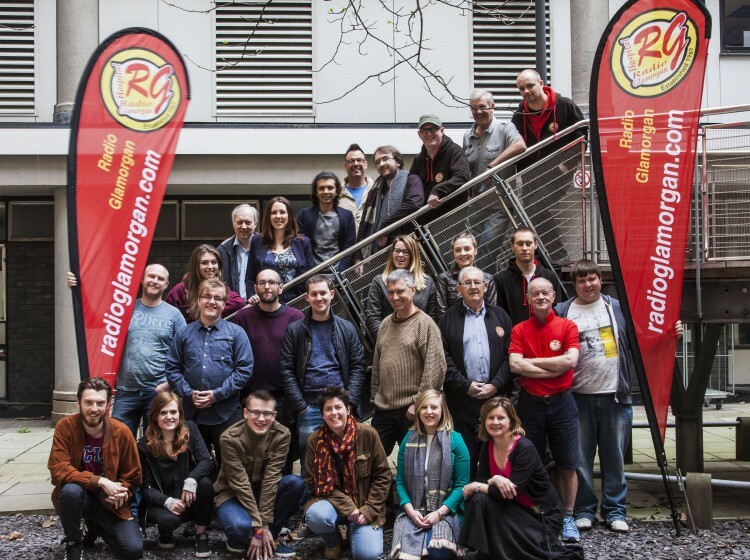 At Radio Glamorgan we are always looking for fantastic people to join our team. The station is run entirely by volunteers and as you can imagine there is lots for us to do. Over the past few years we have won a number of awards from the Hospital Broadcasting Association, including Golds for some of our presenters. However, presenting a show is only a small part of a volunteers work with Radio Glamorgan, with fundraising and ward visiting equally as important.